Meetings 3rd Tuesday of the month. 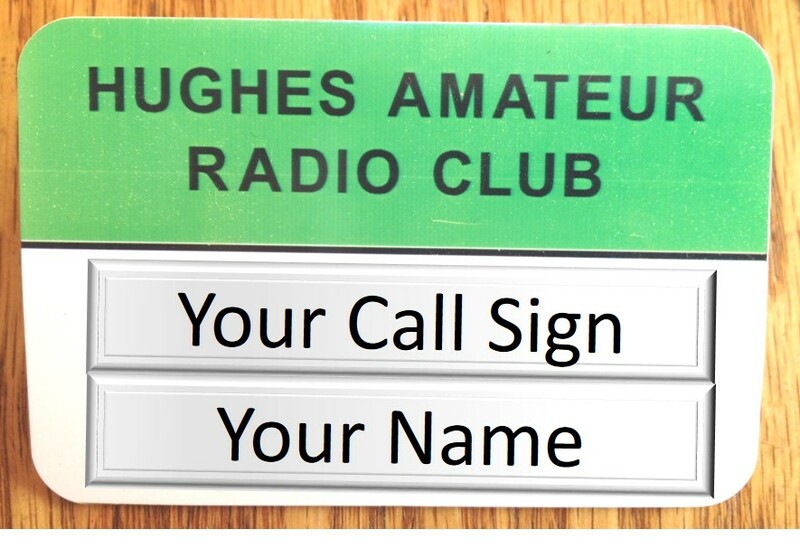 Membership in the club is available to all amateur radio operators, their families, and those interested in obtaining an amateur radio license or learning about amateur radio. A club badge with your name and call sign. Dues are used primarily to purchase new equipment, liability insurance, and to maintain equipment - including the repeater. Most of the maintenance labor is provided through volunteer efforts of the members. Members can use the club HF radios and antennas as well as other club-owned equipment. Being a member helps the club succeed. The annual dues are $20 for a Full membership, $15 for a Retiree or Associate (non-licensed), $5 to include family members and $5 initiation fee (defrays the cost of your badge). Dues are payable in July and are prorated after January 1st. To join or to learn more about the club stop in at the monthly meeting or email us at w6ha at w6ha.com.